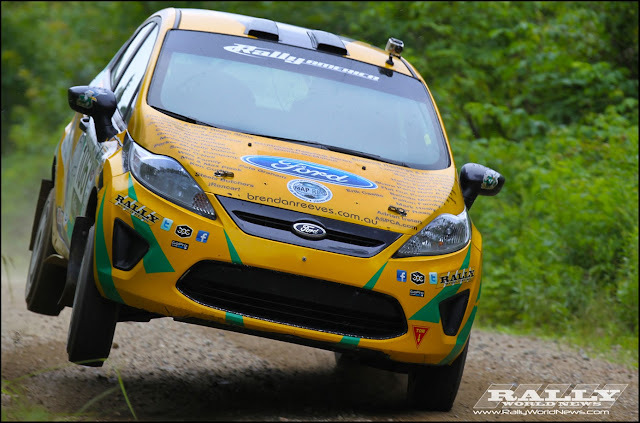 Newry, Maine, July 27th: Brendan Reeves and Rhianon Smyth have won the two-wheel drive category of the New England Forest Rally in Maine, USA, taking an incredible fifth outright in the process. 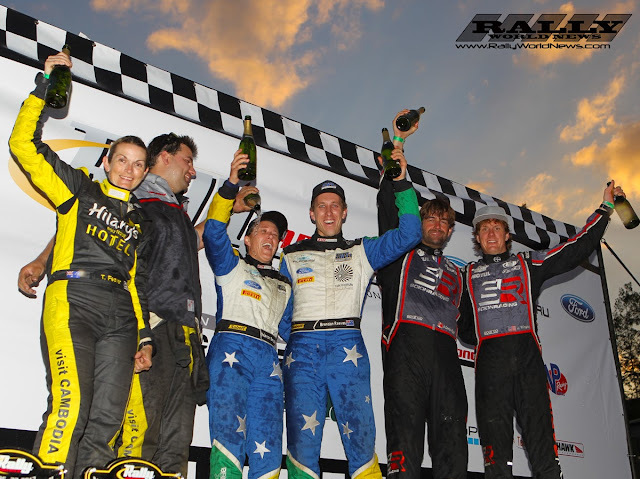 Driving their Team O'Neil Ford Fiesta R2, it is the Australian pairing's third consecutive category win from the three events they have contested in the Rally America series. Heading into the second day, Reeves was second in two-wheel drive, trailing fellow Australian, Will Orders, but ahead of all the Rally America title contenders. With a consistent run over the second day's stages, he was able to move into the lead, and jumped from an overnight 10th outright, to finish fifth. "I'm really stoked to get another win," Reeves said at the finish of the event. "The day was kind to us. We had a great drive through SS8 in the roughest road of the event, pulling lots of time back, and then Will had some issues and penalties later on. "We bent a rear beam and damaged our exhaust, but the car kept pushing on and came out on top once again. "Rhi did and awesome job and Team O'Neil were fantastic to work with." Reeves and Smyth have now closed the gap to two-wheel drive championship leader, Andrew Comrie-Picard, with two events still to run in the series. 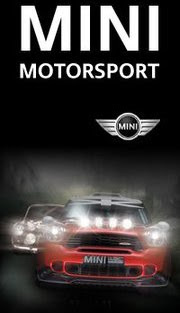 The next round of the Rally America series is the Ojibwe Forests Rally in Michigan on August 23 and 24.